Summer is just around the corner, but that doesn’t mean we have to say goodbye to the mud puddles of Spring. 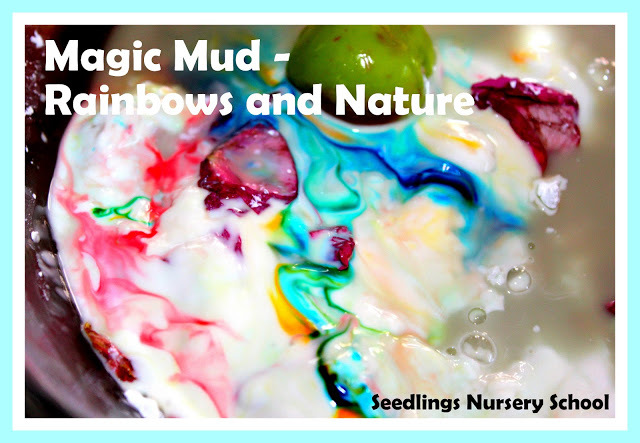 Let’s continue the fun with these wonderfully dirty, mud sensory activities. 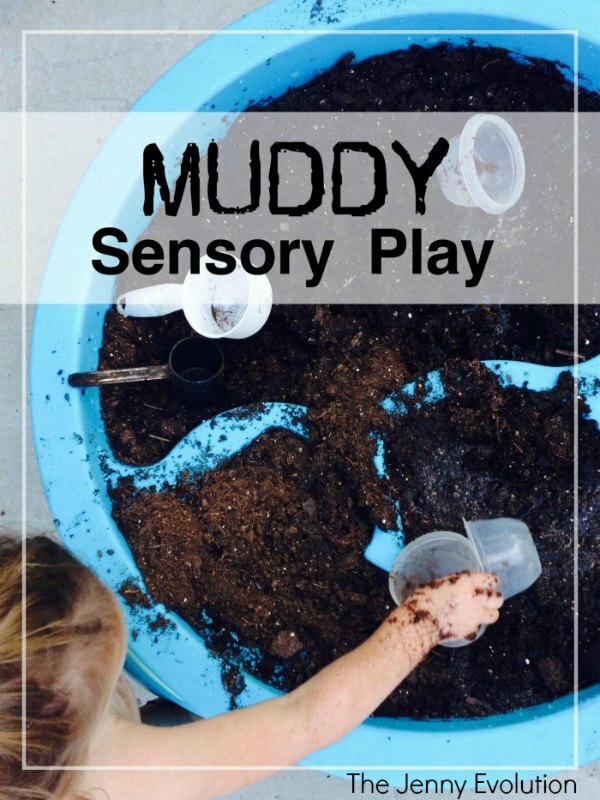 Muddy Sensory Play: Get the inside scoop on how to turn mud into the ultimate toddler playdate! Artful Adventures: Make Mud Sculptures! 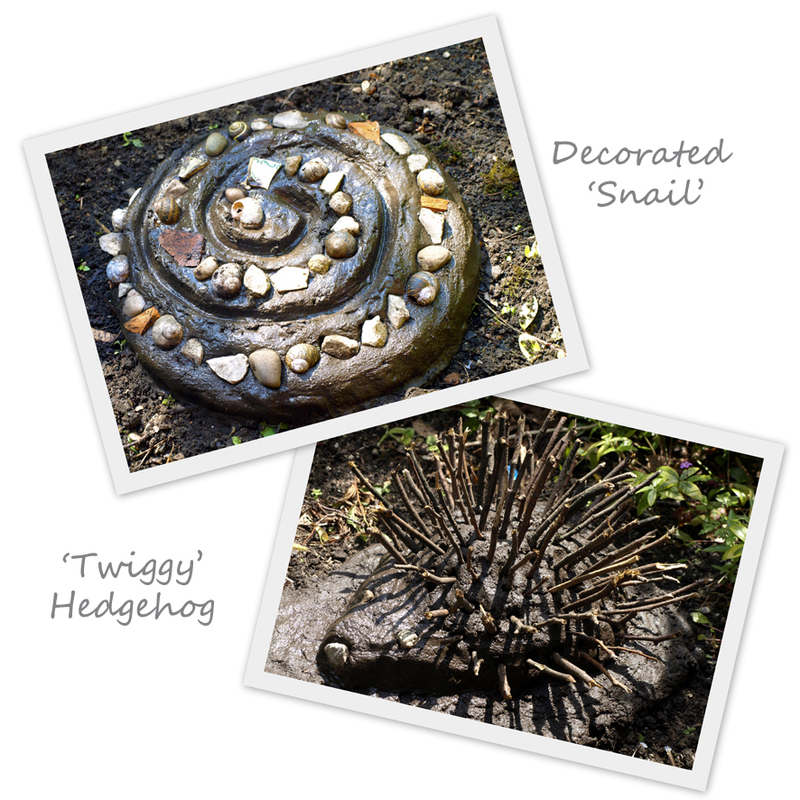 Embellish your sculpture with anything else on hand, like sticks, stones, bits of broken pottery or even snail shells. 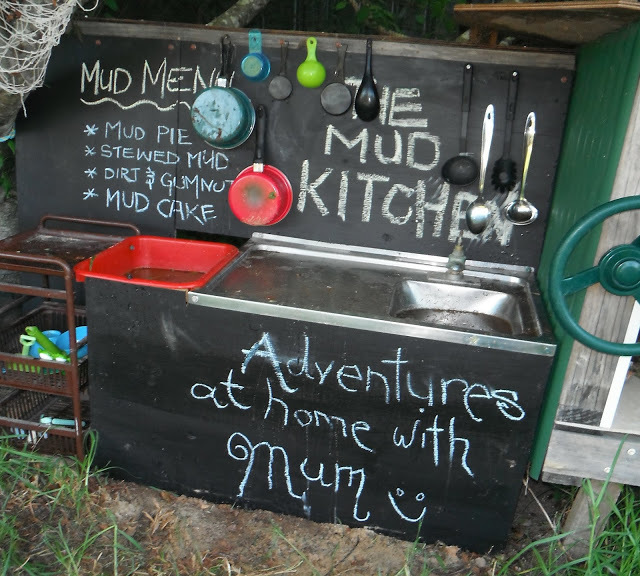 Adventures at Home with Mum: Create an Elaborate Mud Kitchen. 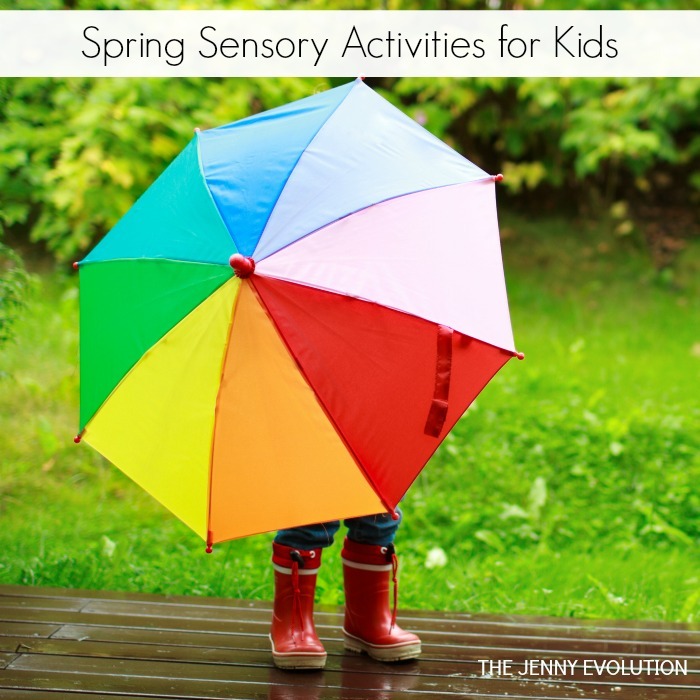 A recipe for marvelous outdoor play! 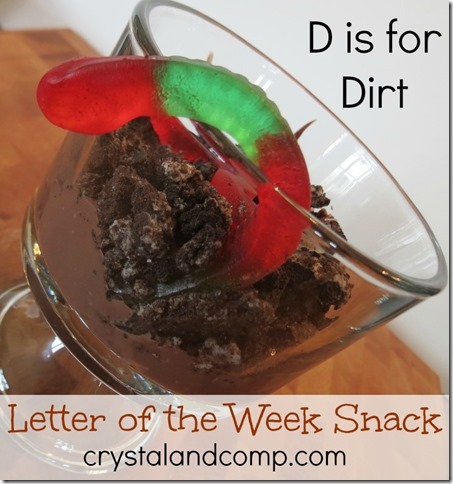 Crystal & Co.: D is for Dirt. Don’t feel like getting your hands in the mud? Here’s a delicious alternative. 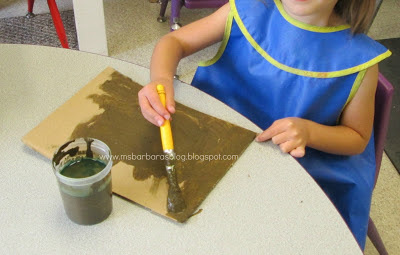 Seedlings Nursery School: You don’t even need to step outside to make Magic Mud. 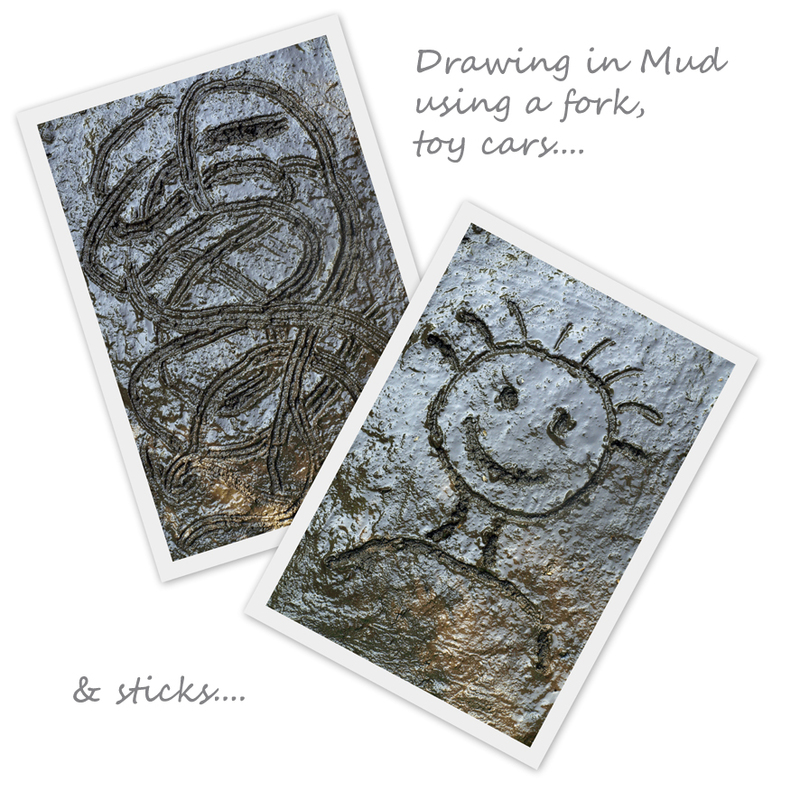 Artful Adventures: Draw pictures and designs into the mud. My Buddies and I: Use Mud as Body Paint. The kids can get as dirty as they want! My niece and nephew love the outdoors…and they can’t stay away from mud! I was laughing throughout this post because I couldn’t help but picture my niece doing all these things (that little dare devil)! Awesome ideas! Kids love playing in mud so what a perfect ay to snaek in some lessons! All kids love playing in the mud. Parents don’t love doing the laundry! Great educational ideas! Thanks for featuring our mud activities!! We love messes around here – too bad the Arizona weather is too hot now for much outdoor muddy fun! Good thing we have good old Magic Mud! Kids will love these — what could be more fun than playing in the mud? Thank you for including the Mud Monster from Crafts ‘n Coffee. Ok this is on my list for tomorrow and just in time. I’ve got a terrible cold that I got from my little wiggle worm and my husband is out for business for the next 5 days. Yikes! Glad you had some great activities for me that don’t involve me running! 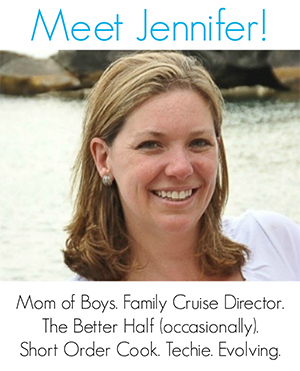 I’m just so blown away by your blog! I do not know how you find the time! I’m playing with blogging now and I frequently don’t find the time and it just languishes untouched for weeks as I battle with insurance companies and talk to doctors, OT, pre-school and psychologists. These activities are a great way to feel like a normal family. Thank you for posting at HappyAndBlessedHome.com for Family Fun Friday! Blessings! 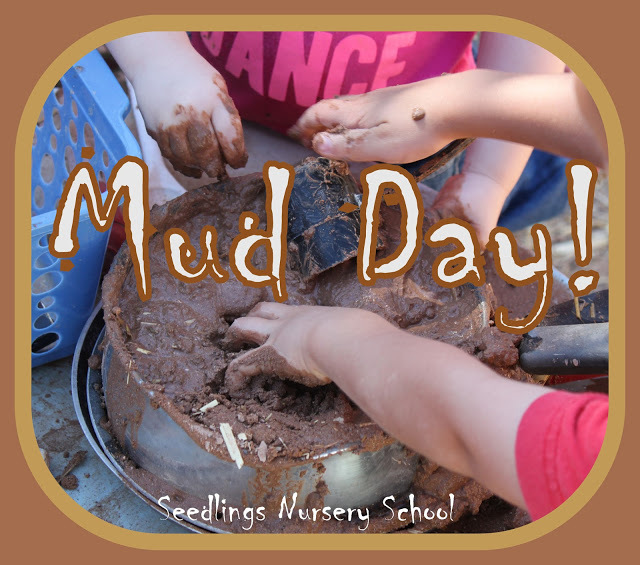 Thanks for featuring our Mud Play! Glad to 🙂 it’s raining here so it’s time to put these mud ideas to work! 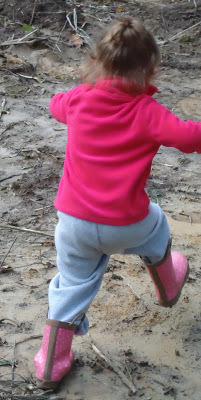 It is so good for kids to get out and play in the mud. Thanks for all the ideas! And thanks for linking up at Pin It Tuesday! Glad to share. It’s raining here so we’ll be using those mud ideas this weekend. love these ideas, lots of inspiration for international mud day, will be pinning them to remind myself. It’s raining here so we’re starting Mud Day early! These are very fun ideas! Thanks! It rained here in the Midwest so we’ll be using them tomorrow! 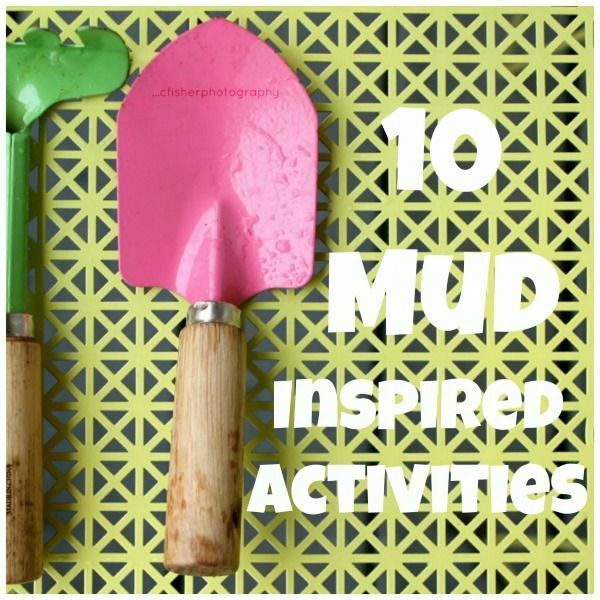 What a cool collection of ideas for mud fun. So many cute ideas here! My kids would love a chance to get all muddy!! 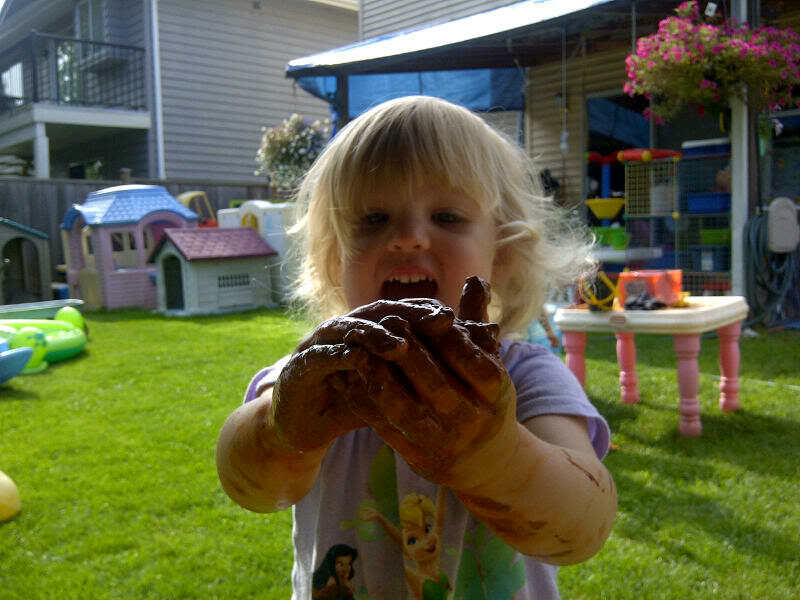 I remember making mud pies in the backyard as a kid…. loved it!